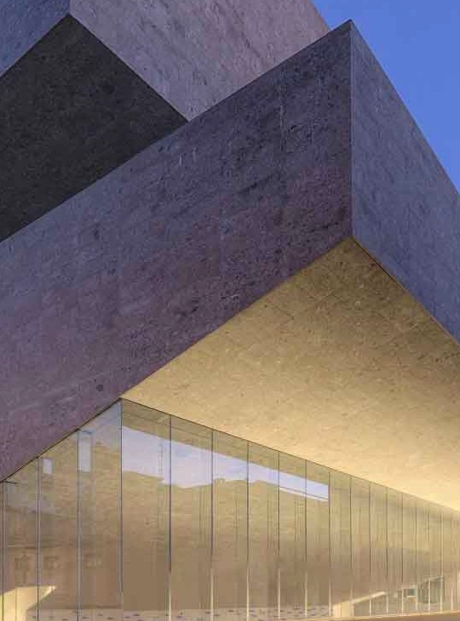 Bocconi Art Gallery is the path by which the University approaches a “different” contemporary world, the cultural and artistic world that is part of everyone's life. Contemporary art, even if you don’t fully understand it, brings enrichment and opens the mind. That is why Bocconi has chosen to invest consistently now for seven years in the project called BAG - Bocconi Art Gallery, always involving new international artists, and collaborating with important Italian and foreign galleries. The goal is a continuous cultural exchange and turnover of works from year to year, to offer a diversity of points of view and interpretations. 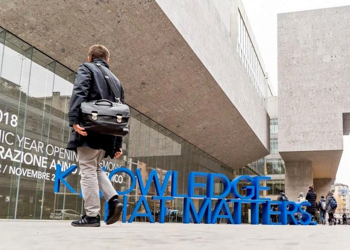 Thanks to BAG, the Bocconi campus will open its doors to the city, art enthusiasts and anyone who would just like to enjoy a special full immersion in contemporary art.